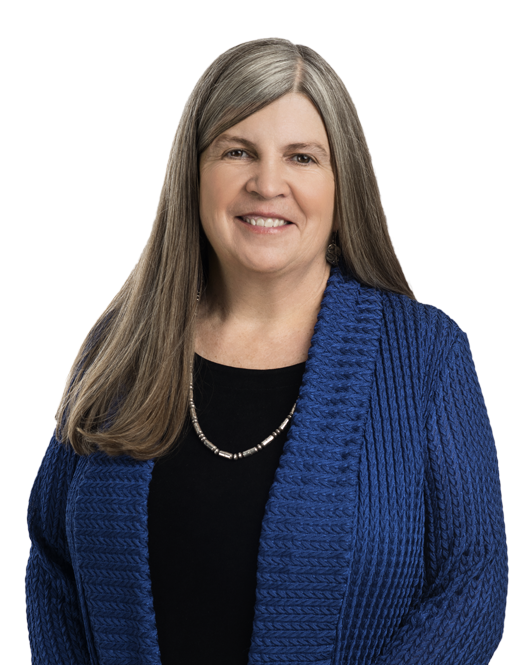 Mary Lou Soller concentrates her practice primarily on complex criminal and civil issues and investigations. She focuses on the representation of corporations and individuals in government fraud investigations. She has represented clients in cases involving civil and criminal fraud, False Claims Act (FCA) and Foreign Corrupt Practices Act (FCPA) allegations. In addition, she has extensive experience dealing with all aspects of federal procurement and health care fraud investigative authorities, including auditors, investigators, federal and state prosecutors and civil attorneys and grand juries, on a wide variety of issues. Early in her career, Ms. Soller was in private practice in the District of Columbia, focusing on energy litigation. She then joined the District of Columbia Public Defender Service, where she was a Trial Attorney and Director of Training. Ms. Soller also served as the Senior Investigative Counsel of the Special Committee on Investigations of the U.S. Senate. Ms. Soller has taught in trial advocacy programs, including the National Institute of Trial Advocacy, Continuing Legal Education for the Maryland Bar, the Federal Bar Association and at Harvard Law School. She has also conducted training programs on privilege and professional responsibility for a number of firm clients. Represented defense contractor in FCA case in U.S. District Court in the District of Columbia (motion to dismiss granted and affirmed on appeal). Represented defense contractor in FCA case in E.D. Virginia (case resolved without payment of any damages or fines). Provided advice on attorney-client privilege and work product issues in connection major FCPA cases. Maria O'Toole Jones, Mary Lou Soller, Jim Gadwood, and Nicholas Metcalf will speak at the 2018 Insurance Tax Conference, taking place November 8-9, 2018, in Rosemont, IL. The widely publicized Darlene Druyun criminal matter has focused attention on the issue of financial conflicts of interest involving federal employees.